YOU deserve to feel beautiful. YOU deserve to feel loved. YOU deserve to come first. Be proud your body. Celebrate you in the most sensual of ways. This is a full-service self-love experience, just for you. From the planning meetings and wardrobe consultations, to the photoshoot and the final reveal, this experience is tailored to you. 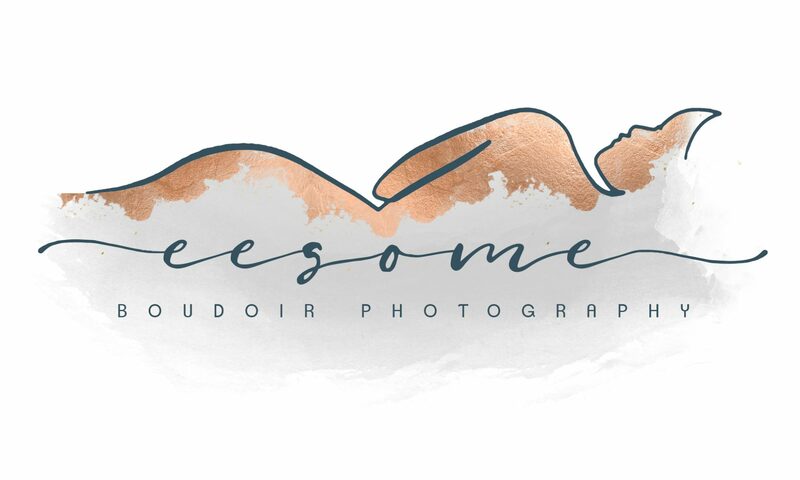 Behind the camera, and usually on the step ladder, for Eesome Boudoir is where you’ll find me! Always dancing to the music, directing the perfect pose, or making you laugh with my brilliant personality.